Gems are one of nature’s ways of saying, “look how beautiful I can be”, and people know it, too. What seem like merely different stones that emit a sparkle and different hue have turned out to be some of the rarest and most sought after gems in the world. So what are the truly rarest gems on the planet? 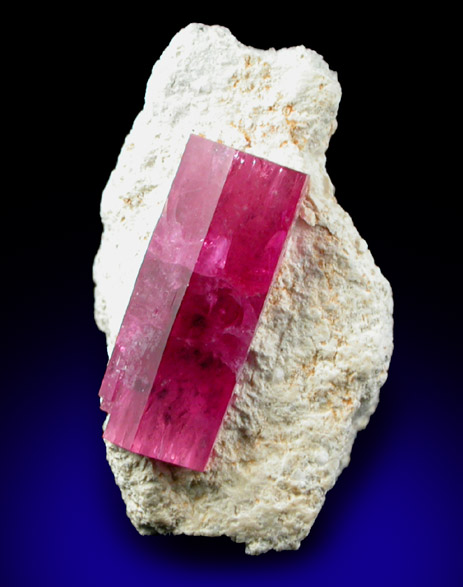 This very rare gemstone of the Borate Class was first discovered in 1883 on Mt. Soktui in Siberia by Russian mineralogist Pavel Jeremejev, after whom it was named. Pronounced ye-REM-ay-ev-ite, this is a colorless, sky blue or pale yellow stone, the highest quality of which comes from Namibia. Most of this stone are colored blue or yellow. White and colorless versions of this gem have also been discovered. As of early 2005, a clean, 2.93-carat faceted gem was selling on the Internet for $2000.00 per carat. 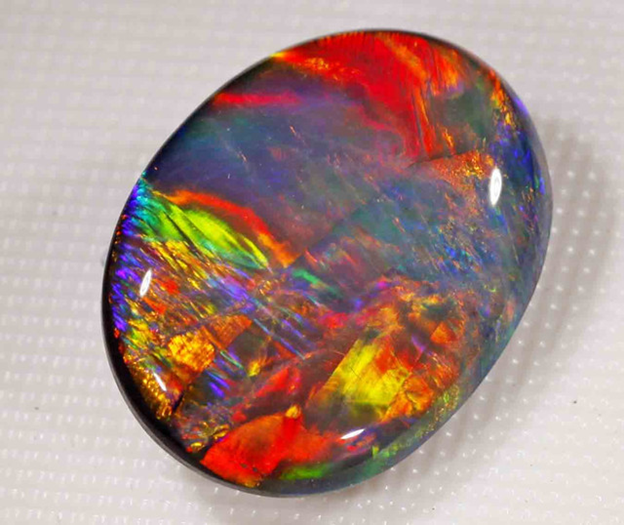 Australia is the classical Opal country and today is the worldwide most important supplier of Fine Opals. Almost 95 per cent of all Opals come from Australian mines. Opal is not a mineral, as it is actually an amorphous form of silica that is related to quartz. Up to 20 percent of the stone’s weight is made up of water. This vibrant “play of color” and the stone’s rareness give reason for black opals’ high value. It is very rare and has been found only in a couple of places in Utah called Juab County and Beaver County, and in Sierra County in New Mexico. Just like a ruby is really a red sapphire, the red beryl is also known as a “red emerald”. Where it is found in Utah it occurs on rhyolite, where it crystallized under low pressure and high temperature, along fractures or cavities and porous areas of volcanic rhyolitic magma. Very few cut specimens exist. 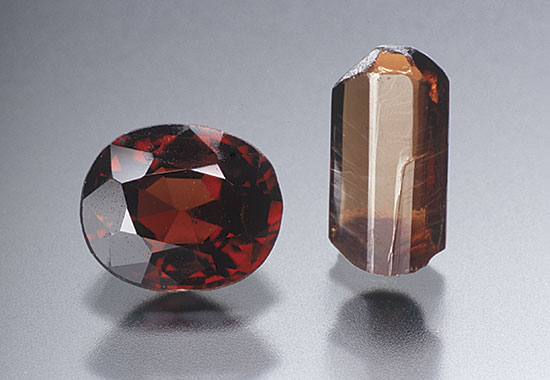 Musgravite is one of the newest and most rare gemstones in the world. Musgravite is a silicate mineral whose main ingredients are beryllium (Be), magnesium (Mg) and aluminum (Al). It was named ‘musgravite’ after the area Musgrave in Australia from where the material was first found. Limited qualities have been found in Greenland, Madagascar, Antarctica, Sri Lanka, and Tanzania, but only eight specimens are known to be of facet grade quality as of 2005. 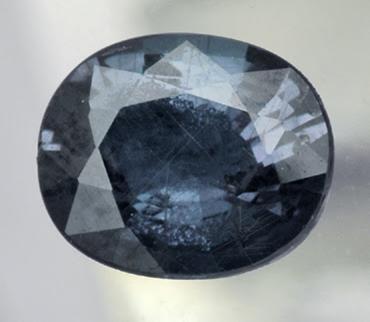 This bluish-green mineral is found almost exclusively in Madagascar, though the first (and, presumably, only) clean faceted specimen (pictured here) was recovered from Sri Lanka. 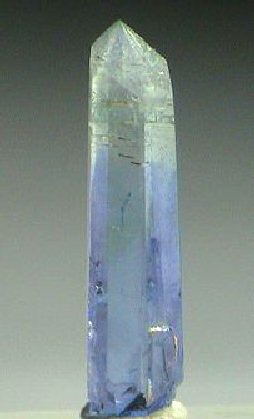 Like alexandrite and tanzinite, grandidierite is pleochroic, and can transmit blue, green, and white light. The mineral is named after French explorer and natural historian Alfred Grandidier, who among other things unearthed bones from the extinct half-ton elephant bird in Ambolisatra, Madagascar. This gem was once believed to be the rarest mineral on earth, is today still considered very rare. British mineralogist 1950s first discovered it in Myanmar. Discovered in the 1950s by the Englishman Arthur C. Pain, painite is a rare borate material. It has a natural hexagon shape and has an orange-red or brownish-red color. Trace amounts of iron, vanadium and chromium are present in the stone. There are many kinds of garnet in the market. You can find it in a variety of colors, from black, brown, green, orange, pink, purple, red and yellow. There have even been some that do not have any color. But none can compare to the price of the blue garnet. The rarest of these is the blue garnet, discovered in the late 1990s in Bekily, Madagascar. It is also found in parts of the United States, Russia and Turkey. The most expensive blue garnet, at 4.2 carats, sold for $6.8 million in 2003. 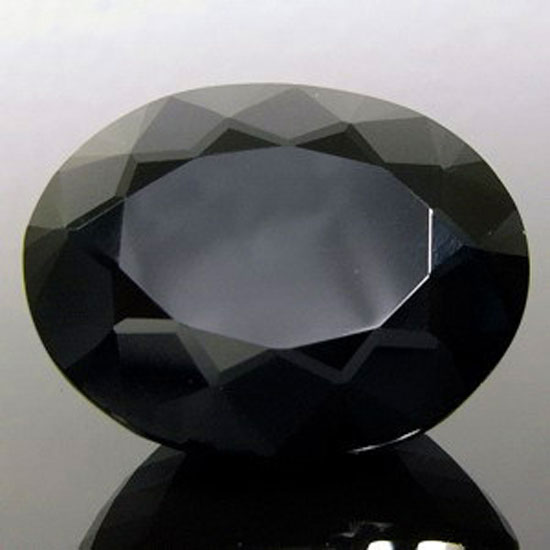 So far there exist only three faceted (cut) specimens of 0.35 carats, 0.55 carats and 0.56 carats. The first two were discovered by rare stone specialist D. P. Gunasekera and purchased by the late Prof. E. J. Gübelin of Switzerland. The smallest was sold for about $14,300.00 per carat. The cyan colored stone, whose name comes from the old Arabic name, “Serendib,” for Sri Lanka (Ceylon), can thank the unusual combination of calcium, magnesium, aluminum, silicon, boron and oxygen for its extreme rareness. Only a very few red diamonds are ever found, and few people have only seen even one treated red diamond. 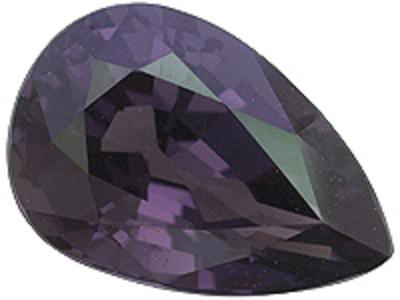 The gem is described as a purplish red, so it is not a pure red, crimson, vermilion, or scarlet. Nevertheless for its size it is one of the most expensive diamonds ever. The Argyle Mine in Australia produces a small number of red diamonds. The largest and finest of these are auctioned every year or two, and sell for millions of dollars. 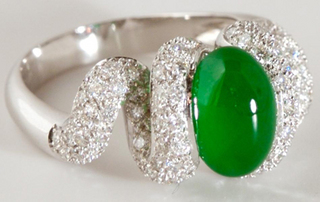 This gemstone is actually a pyroxene mineral, usually of apple green, emerald green, bluish green or leek green in color. There have also been some that are either greenish white or white with some green spots. 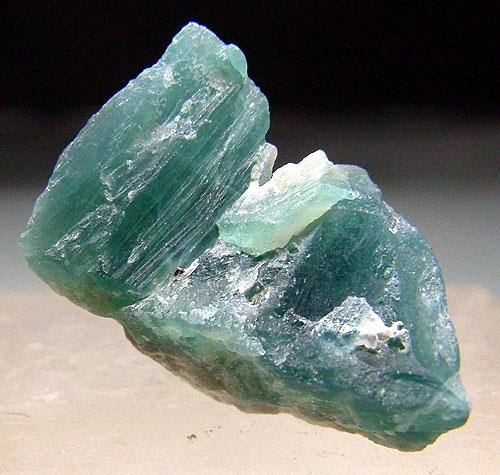 Jadeites are colorless in the thin section of the stone. The more intense the green, the more expensive the stone will get. The Chinese, however, also value the white jadeite with green spots. A deep blue-green jadeite that emits a translucent hue has also been discovered in recent times in Guatemala. While it is considered valuable because of historical reasons as the Mesoamerican Olmec used it, the rarity of this specific kind of jadeite has yet to be established. Once the Guatemalans start actively mining for it and confirms its rarity, the value may increase even more.